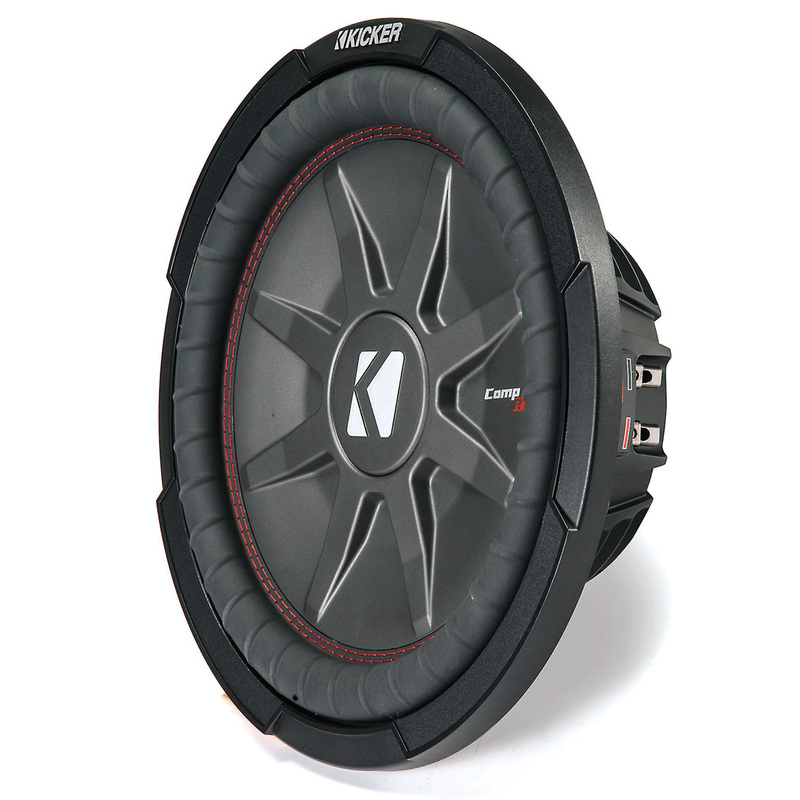 The CompRT 12-Inch Subwoofer is an all-weather thin mount subwoofer with a 2_ dual voice coil design for superior wiring flexibility. The CompRT is designed for the sound quality audiophiles want, with the weatherproof performance powersports enthusiasts need. Only KICKER is truly able to deliver the best of both worlds. 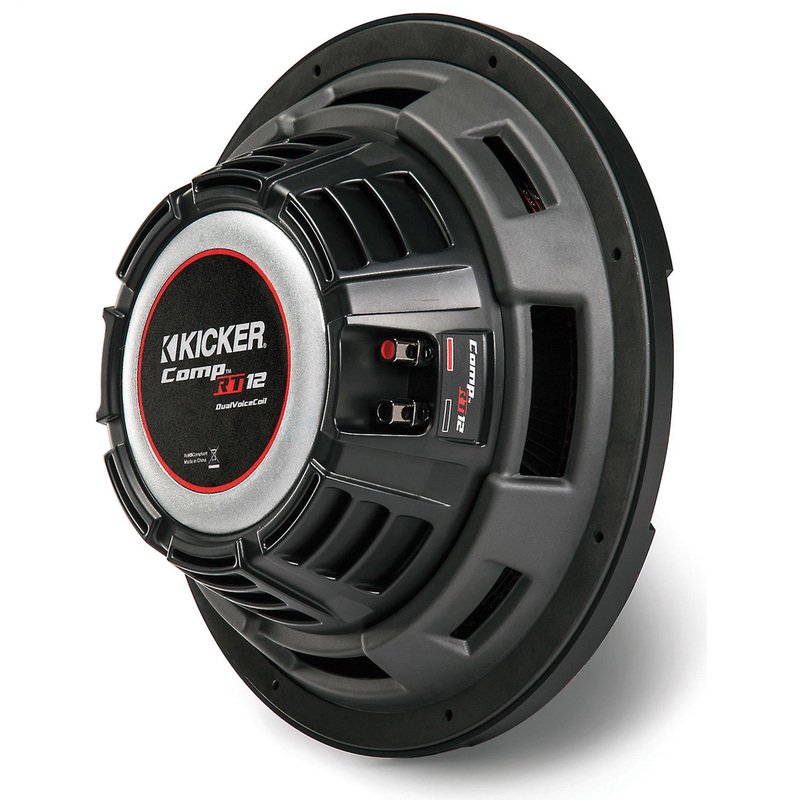 The CompRT 12-Inch Subwoofer works best with a sealed or ported enclosure and 500 watts of recommended power. See below for more details..